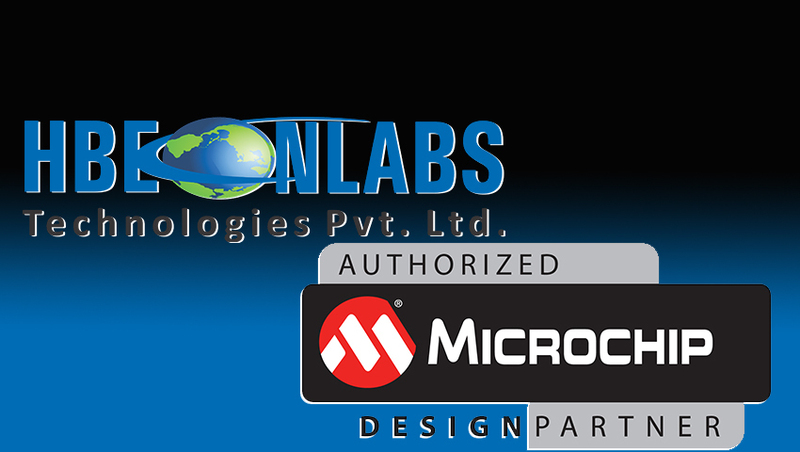 Offering you a complete choice of products which include wireless remote for gsm security system, 433 mhz wireless panic button for gsm home security system, 433 mhz wireless panic button for gsm home security system, 3 phase / 1 phase power fail sms alert system, water management system with gsm/gprs and lift management system with gsm & gprs. 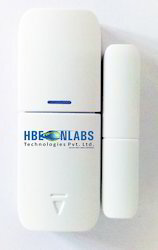 Brand Hbeonlabs Technologies Pvt. 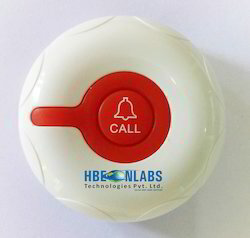 Ltd.
433 Mhz Wireless Panic Button Panel for GSM Home Security System. 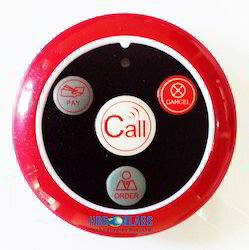 It is useful for hotels to make order and call help etc. 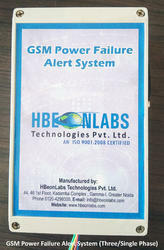 3 Phase / 1 phase power Fail SMS alert system: The system provides call & SMS to the registered phone number on mains power fail detection and Provides SMS upon power back. • Mainly useful for maintenance engineer to get the information of power cut on his mobile phone . 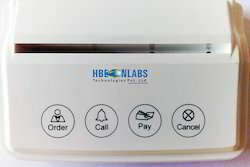 We have developed unique system; water management system which communicates power availability and pump running status to Server. 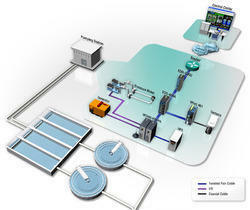 Pump running status (on/off) can be modified by SMS or Online Software running on Server. 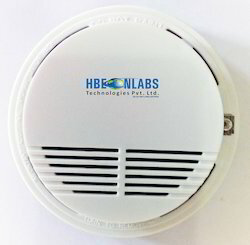 We have developed an alert system, lift management system. This system helps a person who has been stuck in a lift to communicate alert by pressing Panic Button in lift. This alert SMS has been sent to concern person as well update notification to online Software. Report: Panic report indicates about Panic Button times, location etc.